Old wooden crates have become so popular, they are even being sold as new. If you can find some old ones, just sand them down, then polished or painted to look like new. 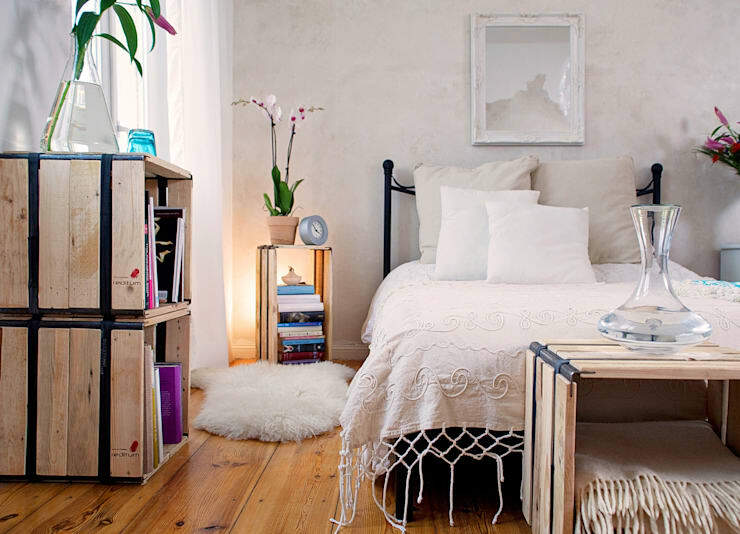 Check out this little bedroom for inspiration. This little wooden palette looks gorgeous with a lick of white paint. Wooden palettes can be really hard to get smooth, so it's often a good idea to add a thick plate of glass on top. Check out the wheels too. We absolutely love these floating bookshelves that are made of old books! This kind of bookshelf is made by drilling holes through the lowest book on each shelf and attaching them to really minimalist floating shelves. 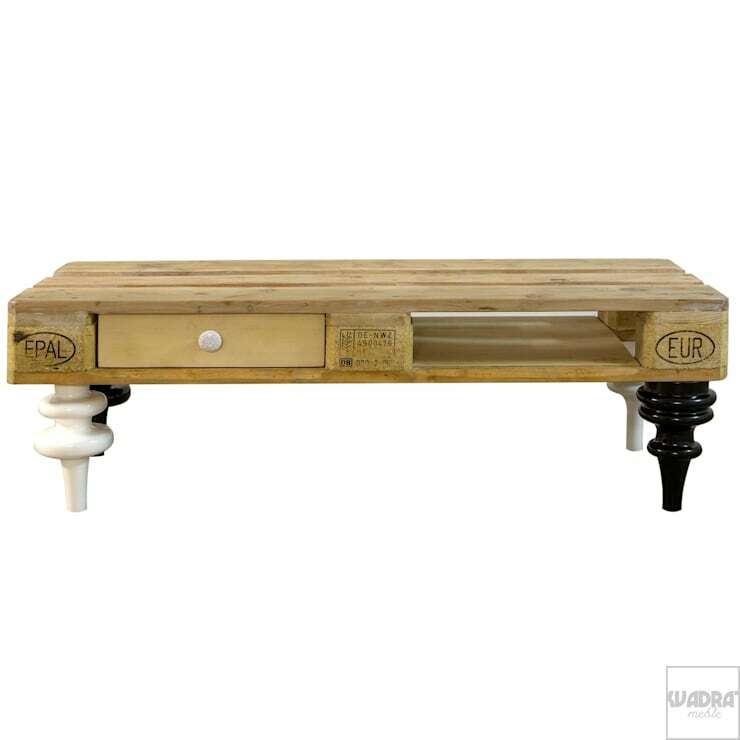 This kind of upcycled old table could be created from really any nice piece of old wood. The ornate legs are available at online shops and add a really stylish semi-retro look to the piece. All you normally need to do is screw them on. Now, we suspect this one may not appeal to everyone, but it's certainly novel! 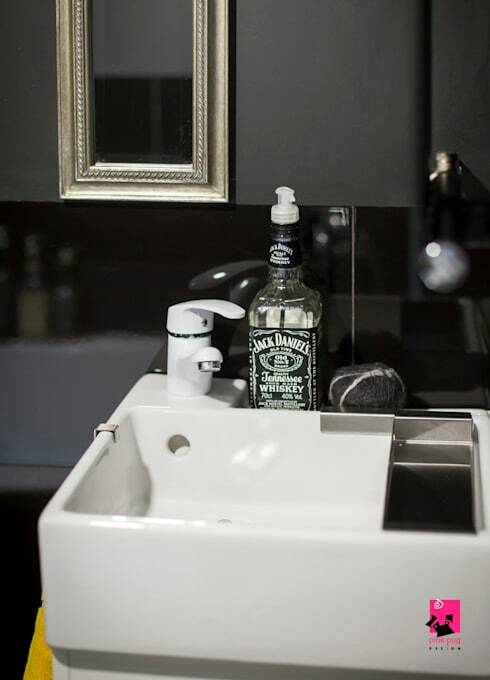 It's a whisky bottle turned into a soap dispenser! All you need to do is give it a thorough clean and add the pump. 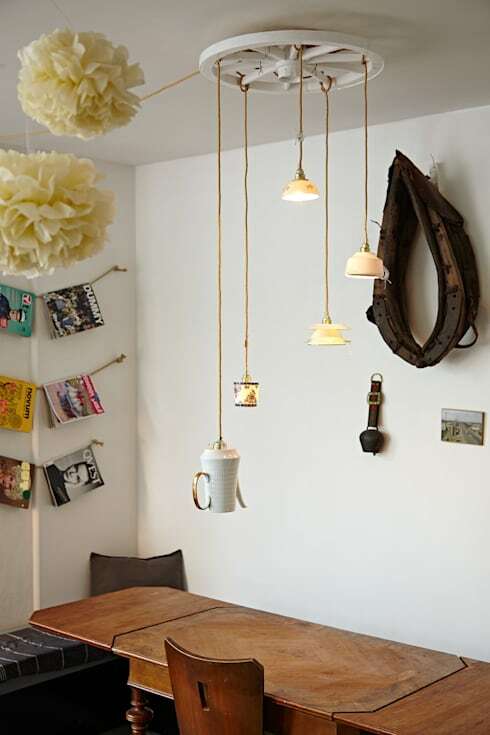 Teapot and teacup pendant lights are just about the cutest little pendant lights we've seen. They add a whimsical, Alice in Wonderland style feel to the home. The electrical fittings are often pre-assembled and this one is a surprisingly easy DIY project. Of course, don't take on a project like this though if you're not familiar with the basics of dealing with electricity. 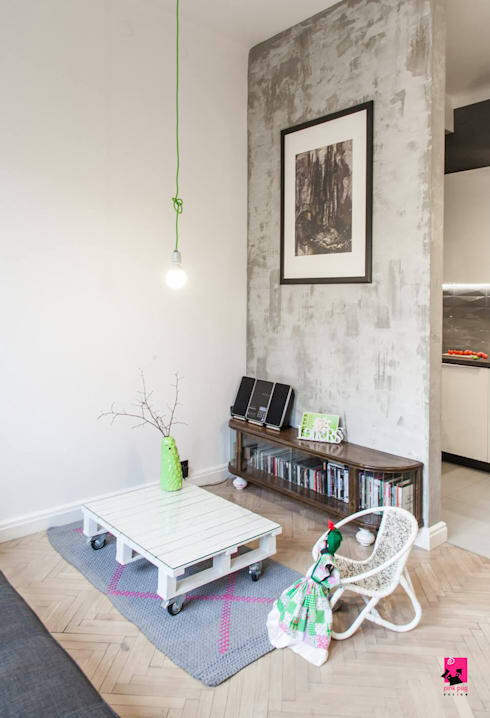 These lovely pendant lights come to us courtesy of furniture and accessories designers Lieselotte. 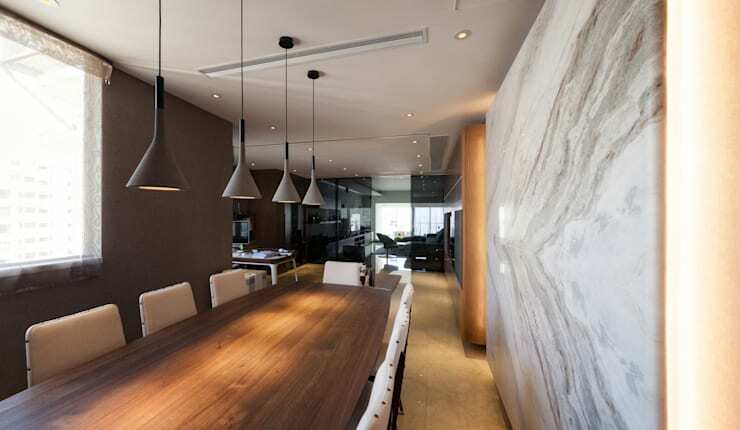 Concrete pendant lights are very stylish and they look great in a dining room. They can be surprisingly expensive too. But there are plenty of tutorials online that can help guide you through the process. All you really need is some quick drying concrete and a DIY mold made from old plastic bottles. Of course, if this seems like too much work you could buy them from new too. If you're feeling energised to spruce up the home, check out 8 simple home upgrades you can do on a budget. If you have any other favourite DIY projects, let us know!